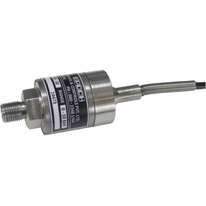 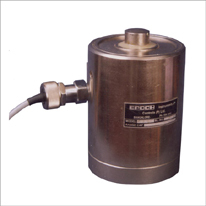 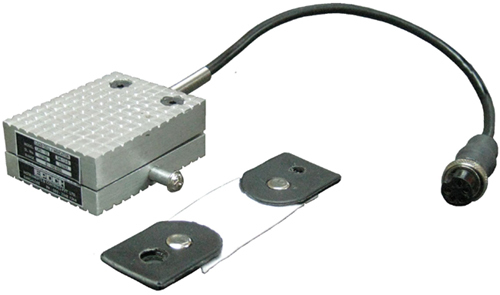 Epoch Pedal Force Meter is specially designed for the measurement of foot forces on brake pedals and clutches. 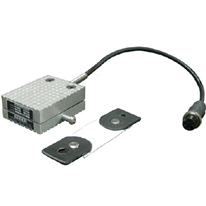 The pedal force meter is mounted directly on the brake pedal or the clutch pedal for the measurement. 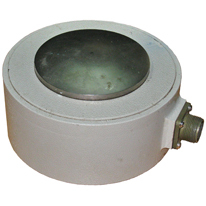 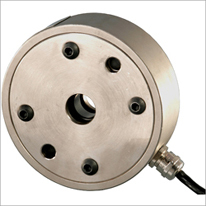 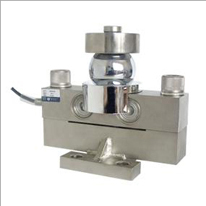 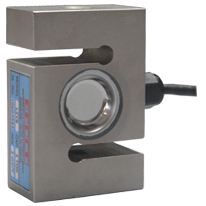 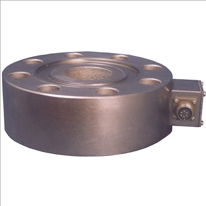 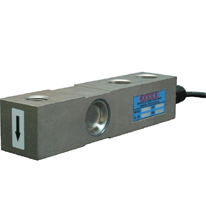 An overload safety device protects the pedal force meter against mechanical destruction. 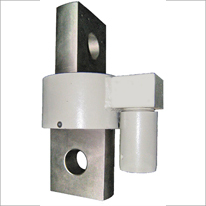 Measurements can be carried out on car by means of a special accessory.